Online Entry now open for 2019. -------- Click HERE to enter. 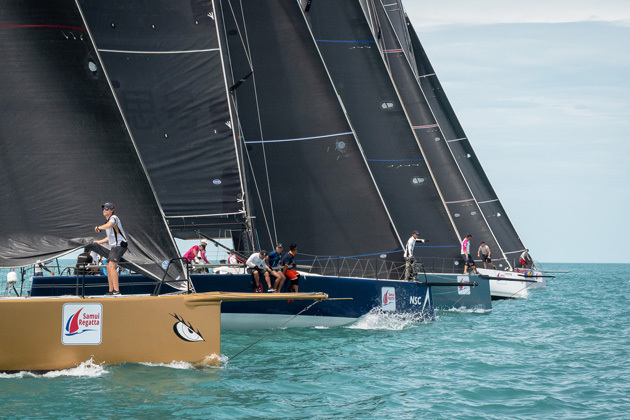 Includes 2019 NOR, Course Diagrams, Updates, links and additional regatta information available online or for download. 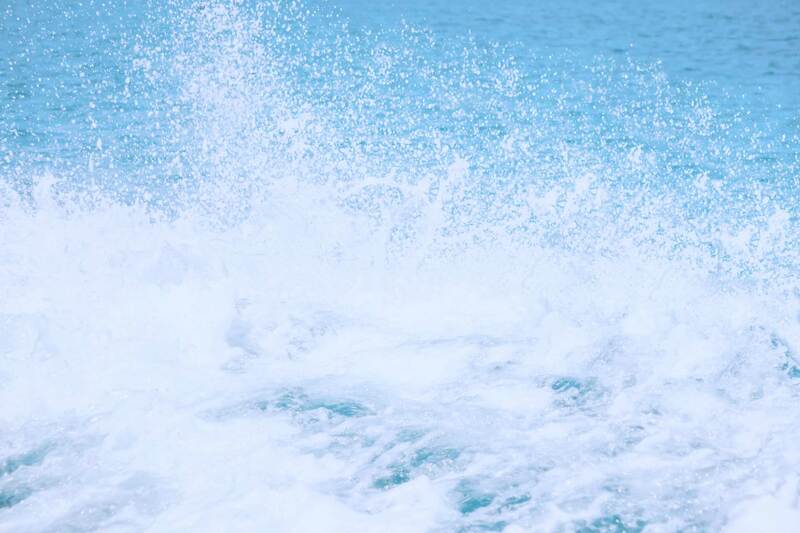 Check out the daily photo collection to see all the action on and off the water at Chaweng Beach. 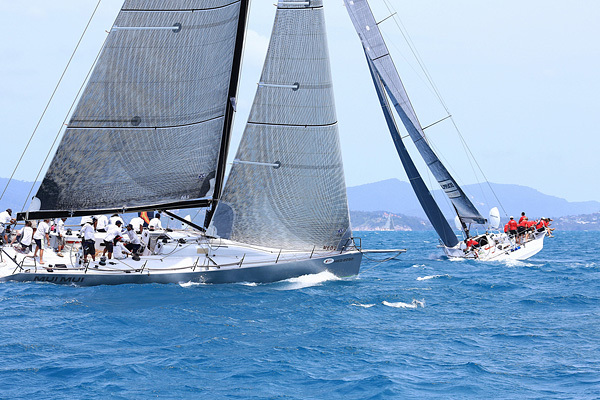 Watch all the video action from Samui Regatta 2018. For additional footage, check our Video section under the News & Media Menu.